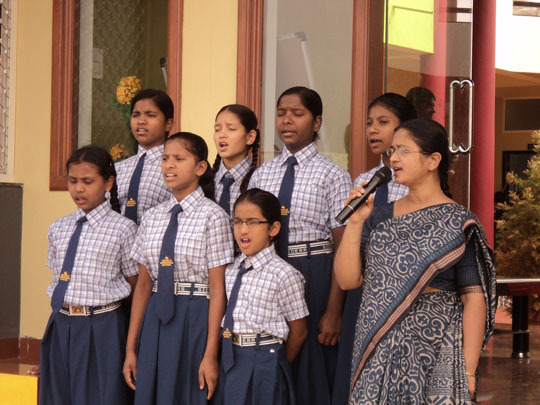 According to current estimates, 60% of all schools are government schools in India making the government the major provider of education. However, because of poor quality of public education, 40% of Indian children are privately educated. With more than 70% children enrolling in private schools in urban areas, the balance has already tilted towards private schooling in cities. 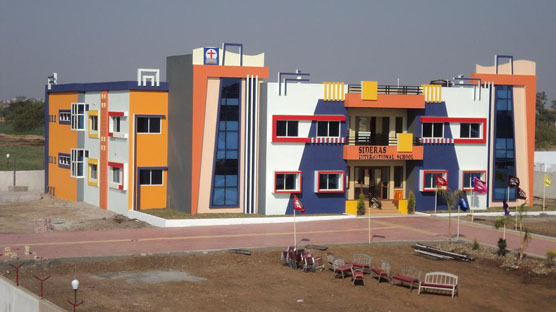 According to some research, private schools often provide superior results at a multiple of the unit cost of government schools. However, others have suggested that private schools fail to provide education to the poorest families. 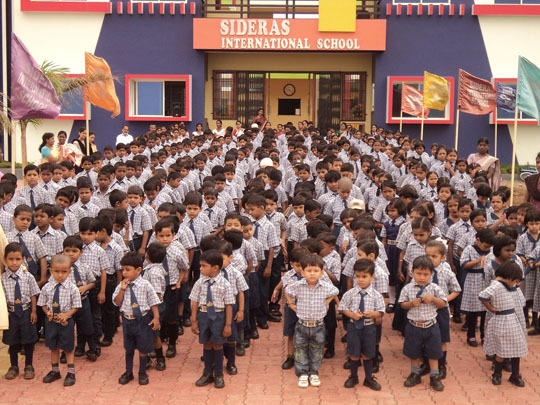 SMES foundation initiated to start private school (Sideras International School) to provide best quality education with reasonable fees to allow even poor families can afford to send their children.